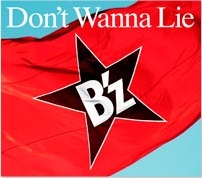 B’z New Single “Don’t Wanna Lie” 6/1 On Sale!! 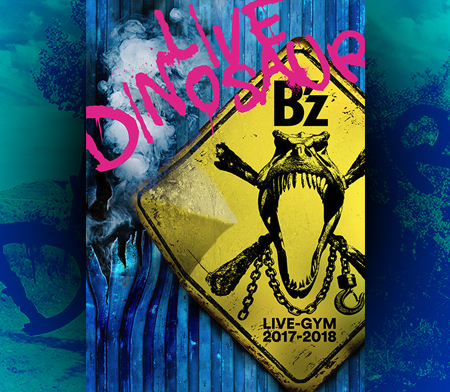 The new single, Sayonara Kizu Darake no Hibi yo, isn’t even out and B’z is announcing the release of another single! Won’t be long until they announce the release of their new album… probably going to be released in July or August. As previously reported, “Don’t Wanna Lie” is going to be featured as the theme song of the new Detective Conan theatrical feature movie “A Quarter of Silence” and the second track “Homebound” is featured as the ending theme to “News 23X”. Looks like this and future singles are going to have the same limited edition: the music video on DVD. Lastly, a question: Am I the only one who’s irritated by that cover? 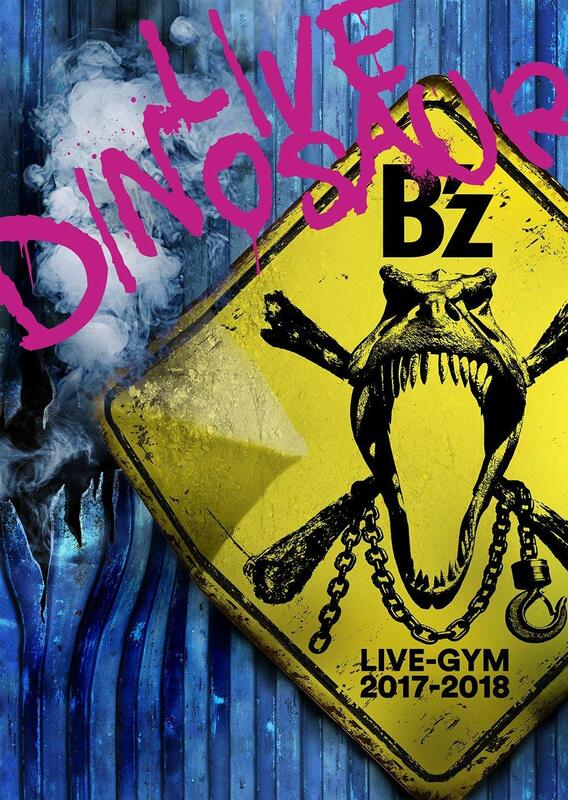 First, B’z presents us an awesome cover for Sayonara Kizu Darake no Hibi yo and now this? I think it’s a little too plain what the artists did there. What do you think? Yeah, I agree, the cover is bit… don’t know how to say that… but there’s something wrong with the colours, plus the background – is it a flag? wooden desk? metal? Can’t really see and my eyes ain’t satisfied, it defenitely lacks something. For the logo – that star was already used about 5 times, so why again? And the title’s design – what’s that? Times New Roman? i think it depend on how you see it.. its a little bit plain but the overall look of the cover were memorable. People can recognized the cover immediately and it will stand out immediately among bunch of cover ifs we put together with other covers. The concept were somewhat the same with ichibu to zenbu/dive cover. It seems to me that someone was of the opinion that the release of “Don’t Wanna Lie” had to be announced today under all circumstances, and that he told those responsible not until today about it, so that they had to create a cover for the single on the fly. Too bad, because actually I thought that especially for “Don’t Wanna Lie” you could be very creative. 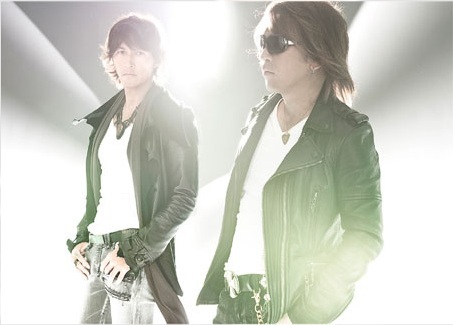 Or at least use a standard image of Koshi and Tak looking serious. I can’t believe this, it’s not the way thing usually works. If they didn’t have a cover yet, they could just say “cover not available”, they made this for Hadou last year, why not now? I’m quite sure they already planned to announce this new single yesteday a long time ago. Otherwise, they could have waited until “Sayonara kizudarake no hibi yo” release… But in their original plan, it should already have been released. Yeah, Ichibu to Zenbu/DIVE has its idea and it’s really cool! With “Don’t Wanna Lie”, I don’t know… maybe in real it looks better? For example, this cover generates all sort of reactions (positive & negative), maybe that is the thing that they want to see – the effect that this cover can give to the public because of it’s simplicity. But from my personal opinion, there’s nothing irritating about this cover, it just show the soft/tender feeling when i look at it especially the flying scarf (i don’t know what it is).. Nonetheless, different person has different opinion.